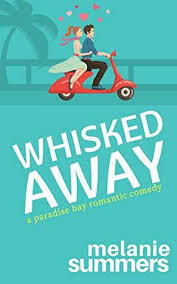 Synopsis (from Amazon): Rachel White is the consummate good girl. A hard-working attorney at a large Manhattan law firm and a diligent maid of honor to her charmed best friend Darcy, Rachel has always played by all the rules. Since grade school, she has watched Darcy shine, quietly accepting the sidekick role in their lopsided friendship. 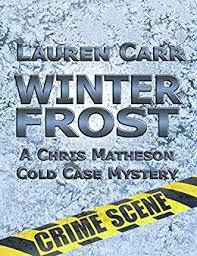 But that suddenly changes the night of her thirtieth birthday when Rachel finally confesses her feelings to Darcy's fiance, and is both horrified and thrilled to discover that he feels the same way. As the wedding date draws near, events spiral out of control, and Rachel knows she must make a choice between her heart and conscience. In so doing, she discovers that the lines between right and wrong can be blurry, endings aren't always neat, and sometimes you have to risk everything to be true to yourself. The smash-hit debut novel for every woman who has ever had a complicated love-hate friendship. One (or more) Sentence Summary: Great chick-lit book with substance. Best friend drama, maid-of-honor sleeping with groom to be and more. Would I Read Other Books by the Author: Yes, I have read a few of Emily's novel and have a list of others I would like to read. 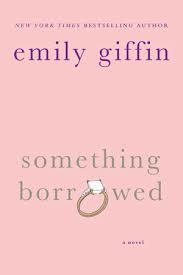 Emily Giffin is a graduate of Wake Forest University and the University of Virginia School of Law. After practicing litigation at a Manhattan firm for several years, she moved to London to write full time. The author of seven New York Times bestselling novels, Something Borrowed, Something Blue, Baby Proof, Love The One You're With, Heart of the Matter, Where We Belong, and The One & Only, she lives in Atlanta with her husband and three young children. Visit www.emilygiffin.com.